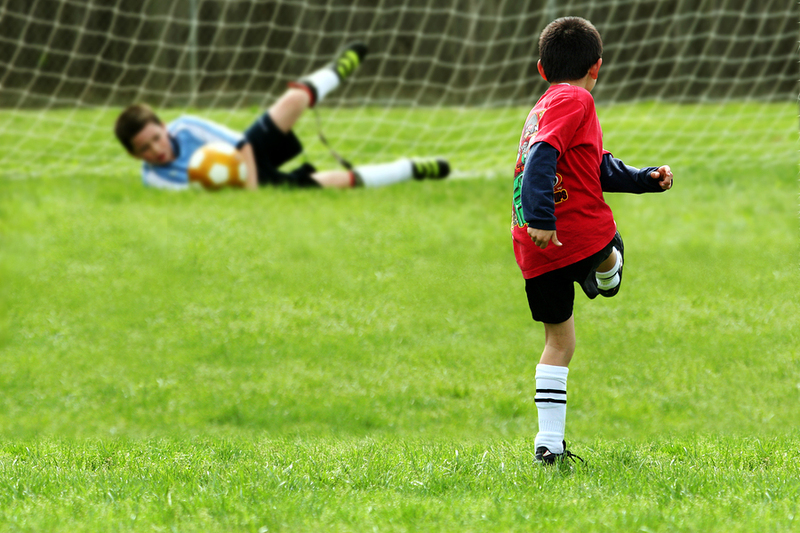 Do you have children living at your Port St. Lucie property who love playing soccer? If so, consider getting them involved with a club soccer team. One to consider is the Port St. Lucie Soccer Club. There are programs available for any age and skill level and have plenty of opportunities for elite athletes to shine on championship teams. Come check out all of the trophies in the Clubhouse at Swan Park to see the success of this club. Also be assured that this organization makes playing fun and teaches players in a nurturing way. This club has been around for over 30 years. It is one of the oldest clubs in the area and has endured because of its success in teaching youth soccer skills and a love of the game. Start young with the Micro program for ages 4-6, choose the Recreation program for those just starting out or for those not looking for something super competitive, or take the track to a higher level of play by participating in the Select and Premier programs. The registration fees are simple and all inclusive, nothing is hidden from Port St. Lucie property owners wishing to enroll their children. Players are also encouraged to look for outside sponsorship and fundraise to help out with the costs of travel. Everyone knows how expensive club soccer can get. Besides playing, there are several other ways that those living in Port St. Lucie can get involved with the club. Consider volunteering, serving as a coach, or even working as a referee. Those ages 13 and above are invited to learn how to be an official. Take classes online to become a referee and make some money while being a part of a game that you love. Find more information about the Port St. Lucie Soccer Club.